Encrypted external hard drives and USB memory sticks have been around for at least a decade, but most of the time it’s either locked or unlocked: if you have the password, you’re in. Sergey from SecureDrive shows Scott their security solution to this common problem. SecureDrive specialise in hardware encrypted data storage. They’ve three product ranges with varying capacity (1 – 5 TB) to address different security and storage requirements. 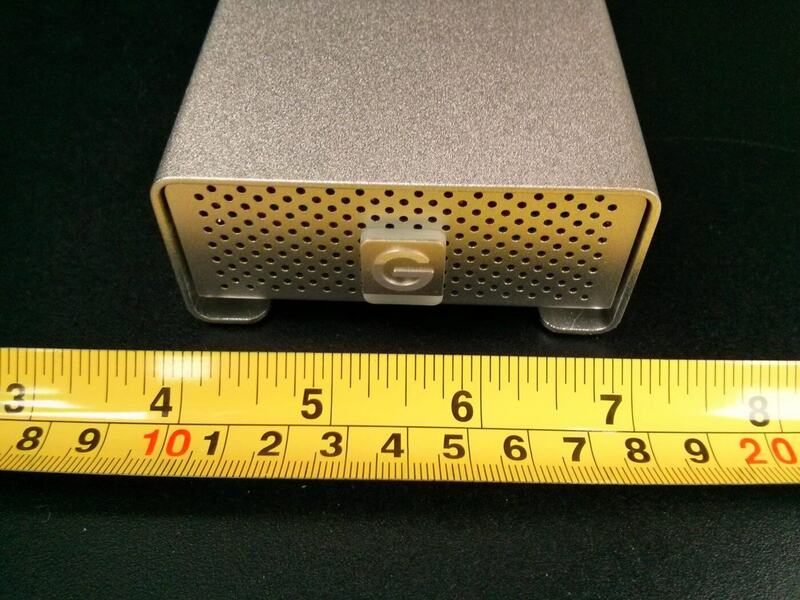 For the rapid transfer of large files, all the devices use USB 3.0, and for security, it’s pending FIPS 140-2 level 3. That’s pretty secure. 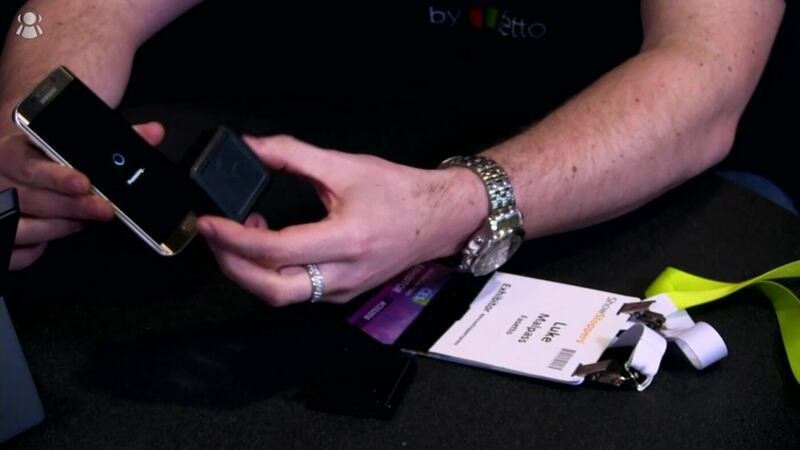 The unique part of the SecureDrive solution focuses on the BT model, which uses Bluetooth and an authentication app. Instead of the drive only being locked or unlocked, the solution allows additional controls for geo-fencing and time schedules. 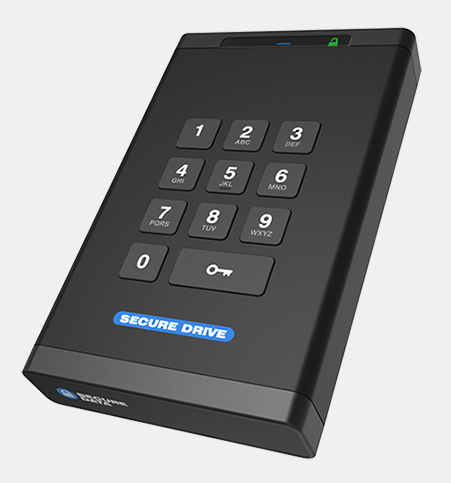 For example, the SecureDrive BT can be set to only unlock between 9-5 M-F or only if the unit is within company premises. In addition, there’s remote management so authorisations can be revoked and the drive remotely wiped. The drives are assembled in Ohio, USA, and they’re available for purchase priced at US$299-$499. 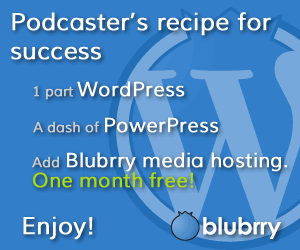 The remote management feature is a subscription service. Scott Ertz is a software developer and video producer at F5 Live: Refreshing Technology. 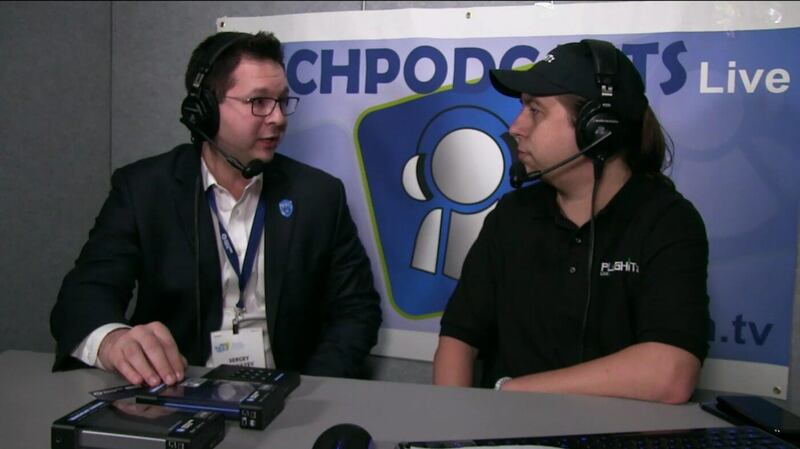 Can You Hear the Thunder with OWC at CES 2018? OWC is one of the stalwarts of the Mac world, bringing enhancements and accessories to Apple devices year after year. Let’s be honest, this is the team that gives you back the ports that Apple takes away. This time round, OWC is expanding its range of Thunderbolt 3 products. Don finds out what’s new with AJ from OWC. Incredibly, OWC is celebrating its 30th anniversary: the company started when Apple launched the iMac – remember the ones with the fruitcoloured cases? Today, OWC offer products for both Windows and Mac, and in particular, there’s a new Thunderbolt 3 dock out with support for both OSes. The new dock “offers 12 ports including dual Thunderbolt 3, five USB 3.1, Gigabit Ethernet, S/PDIF, combo audio, Mini DisplayPort, SD Card Slot, and supports laptop charging”. Sadly, there’s no Firewire but if you need that, check out the older version. Available in Q1 2018, it’s priced at either US$279 or US$299. Video says one, press release says the other. Also of interest to speed freaks is the ThunderBlade v4, which is the fastest external drive on the market today, shifting an astonishing 2800 MB/s read and 2450 MB/s write. It’s pricey with MSRP from US$1,199 (1 TB) to US$4,999 (8TB), but you get what you pay for and I’m sure it’ll be in demand from video producers. Again, there’s a difference in price between video and press release. Fasetto are making good on their promises from last year’s CES with the announcement of the Fasetto Link, a palm-sized pocket NAS and communications hotspot. 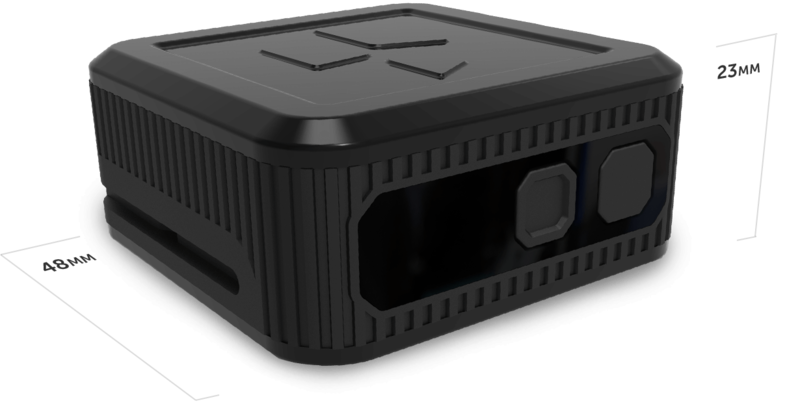 Building on the Fasetto’s cross-platform cloud storage, the Link is a 2″ by 1″ cuboid, packing in a maximum of 2 TB of storage and a range of communication technologies, including WiFi, Bluetooth and LTE. 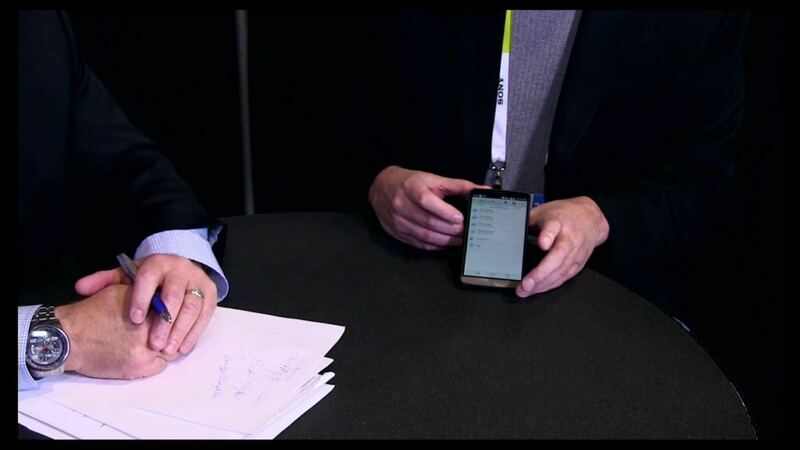 The modular design is powered by a Linux-driven Samsung Exynos 7 Octa 7420 2.1 GHz processor. The Link is designed for an adventurous life from the start with a water and temperature-resistant shell that should protect the owner’s data from the frozen tundra to the odd cycle in a washing machine. It’s water resistant to 45 ft (IP68) with an expected battery life of 5 hours going full pelt but there’s no detail on operating temperature. There’s an optional battery pack that clips onto the Link for additional time. The Link can be discreetly attached to D-rings and or kept out of sight inside a bag. In addition to the physical protection, Link has “custom-developed reform security software, user permissions and multiple layers of hardware and software encryption giving users a high degree of security and control over their data.” That’s reassuring given how much data could potentially be stored in in 2 TB. If you are wondering what you might do with this, imagine that you’ve taken loads of digital photographs but you are in the back end of nowhere. Rather than try to transfer or backup all the high quality digital photos across non-existent LTE, the photos can be stored more quickly on the Link’s storage via wifi, and then made available to other devices in the local area. That’s a fairly tame example as the octacore processor has plenty of power to record extreme sports or stream multiple HD video feeds. 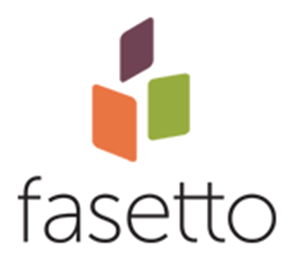 Fasetto Link was named a CES 2017 Innovation Awards Honoree in four categories, including Wireless Handset Accessories, Computer Hardware and Components, Software and Mobile Apps and Computer Accessories. 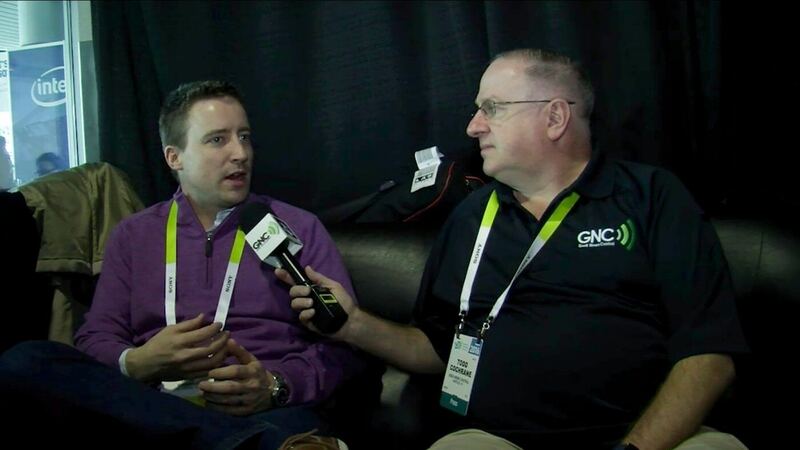 GNC and CES followers will recall that Luke Malpass from Fasetto was interviewed as part of the coverage last year and Link availability was expected for Q4 2014. This is has been revised to Spring 2017. Prices start at US$349 for a 256 GB version up to US$1,149 for the 2 TB version. More details at Link’s shop where pre-orders can be placed. If you are attending CES, pop in to see Link in action at the Las Vegas Convention Center, Central Hall, stand 16734 from 5-7 January 2017. 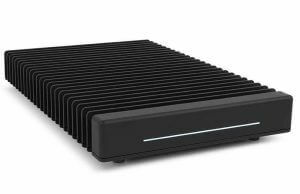 Normally a wireless NAS unit wouldn’t merit a second look, with plenty of choice from big OEMs like Seagate to small crowd-funded efforts. But when this wireless NAS unit is the size of a matchbox, holds 2 TB and weighs 4oz, it’s definitely worth another viewing. Marlo and Nick examine this miniature marvel with Luke Malpass from Fasetto. 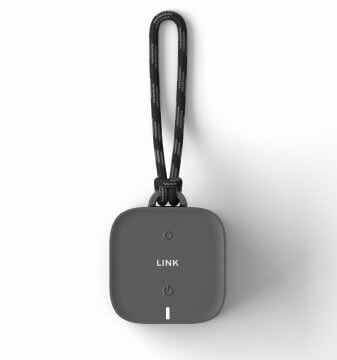 The Fasetto Link is a small waterproof cuboid just 48 mm by 23 mm, yet holds a 2 TB SSD along with 802.11ac wireless connectivity. Able to connect to 20 devices at the same time, it can stream to seven of them at once. It has a write speed of up to 1.5 Gb/s so it’s entirely feasible to have multiple wireless action cameras recording simultaneously to the Link. If that’s not enough, it uses Qi wireless charging to recharge in less than an hour. Now this doesn’t come cheap – the 2 TB version US$1,449 but the price does fall with the capacity and a 256 GB version is only $349. The Link will be available in Q4 2016. 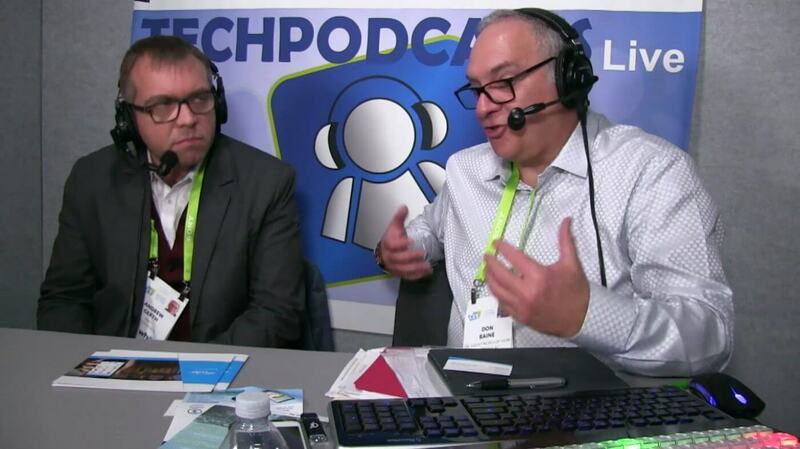 Marlo Anderson rounds up the latest technology news at The Tech Ranch and Nick DiMeo is a video producer at F5 Live: Refreshing Technology. StoAmigo gives people a personal cloud with access to their files at home or back in the office from anywhere there’s an internet connection. Todd sits down on the sofa with Randy Creighton, VP Legal and Business Affairs at StoAmigo and talks through some of the background to the products and the key benefits of StoAmigo and the TackApp. StoAmigo firmly believes in the benefits of the cloud but unlike many other cloud storage vendors, StoAmigo thinks that control and ownership of the data and files should remain with the individual, using storage that is already available. Wherever the information is held, it should still be possible to get to it from all over the world. StoAmigo brings together storage from multiple sources into an “access anywhere” cloud and key to the ecosystem is StoAmigo’s TackApp which joins local device storage from PC, Mac or Android into the cloud. All the software is free to download so there’s no risk in trying it out. As expected from a cloud service, files can be shared securely with other people too. StoAmigo takes this a little further than others, providing information on when files were accessed and whether they were viewed or downloaded. This gives even greater control and ownership over the data. 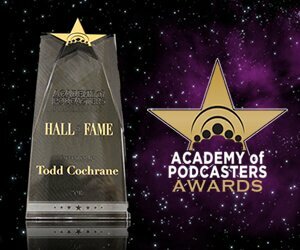 Todd Cochrane is the host of the twice-weekly Geek News Central Podcast at GeekNewsCentral.com, and special thanks to our CES partner, StoAmigo. Download and try out TackApp for free for Windows, Mac and Android from the links here. 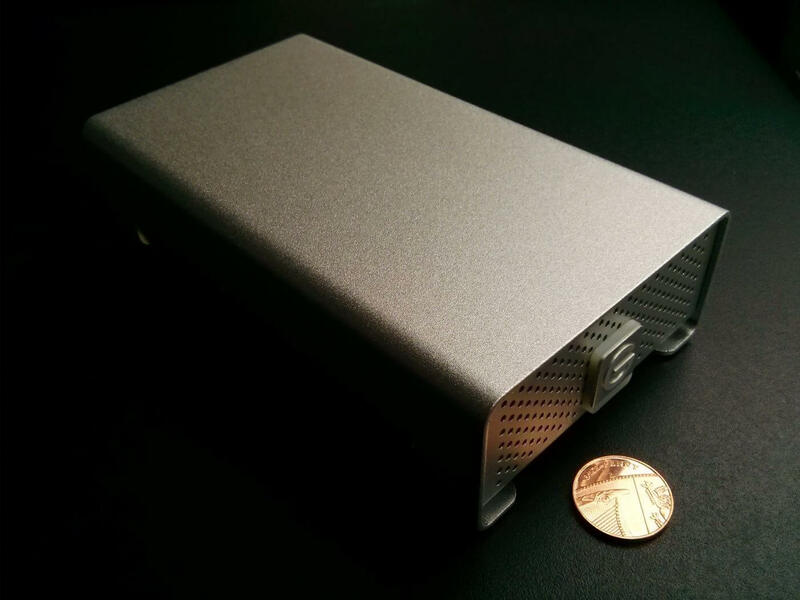 Regular patrons of Kickstarter and Indiegogo will know that personal cloud devices regularly pop up for crowdfunding. Having said that, there’s no need to take a chance and wait several months as StoAmigo have created a complete ecosystem that unifies network cloud, personal cloud and device storage. Don Baine finds out more from Richard Stiles, VP StoAmigo. StoAmigo brings together storage into an “access anywhere” cloud from multiple sources and key to the ecosystem is StoAmigo’s TackApp which joins local device storage from PC, Mac or Android smartphone into the cloud. Accessing the StoAmigo cloud from the smartphone client app, Don is impressed by the speed and responsiveness of the system. Video and music can be streamed instantly, and as expected, all the data is encrypted. All the software is free to download so there’s no risk in trying it out. For those wanting a dedicated storage device, StoAmigo’s CloudLocker provides an initial 278GB of NAS storage which can be expanded by adding additional USB storage. It’s priced at US$349 but there’s currently $150 off if you’re quick. Don Baine is the Gadget Professor and he holds classes at TheGadgetProfessor.com. External USB 3 hard drives are pretty common these days and GNC has reviewed several models in the past. However, this is the first portable RAID unit that I’ve had on my desk. 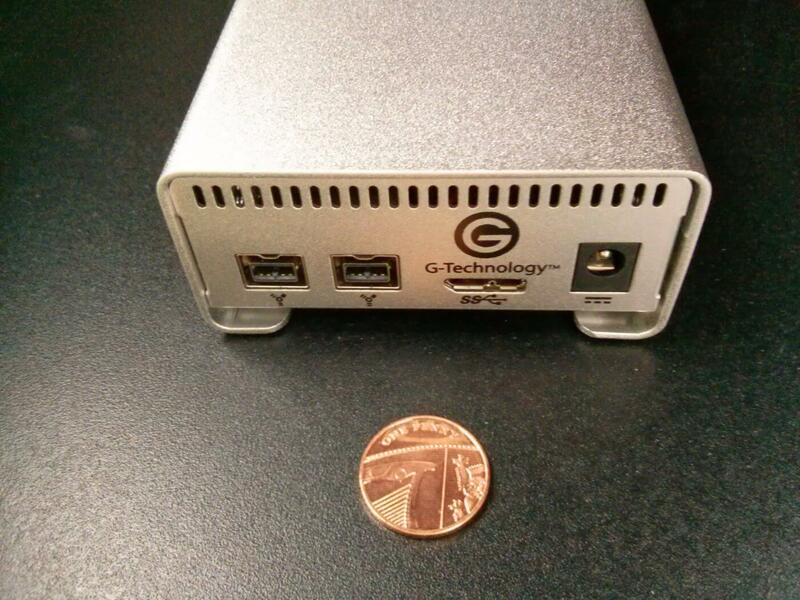 On show here is the G-Technology G-RAID mini and with a pair of 2.5″ drives, the G-RAID mini offers a choice of RAID 0 or RAID 1 in a very attractive silvery metal case. Let’s take a look. The G-RAID mini comes in the usual blue and white G-Technology packaging and in the box is the unit itself, a power supply, a travel case, a Firewire 400-to-800 cable, a Firewire 800 cable and a USB3 cable. The travel case isn’t anything to write home about but it’s good to have the full range of cables. The G-RAID mini weighs in at just under a 1 kg so it’s pretty hefty but this an all metal case – there’s no cheap plastic here. It’s also surprisingly small at only 149 x 83 x 38 mm, as you’ll see from the ruler below. Overall, it’s a solid, well-built unit. Looking over the unit, round the back are a USB 3 port, two Firewire 800 ports and the DC in jack. On the underside, there’s a cooling fan and on the front, there’s white LED in the G-Technology logo, which flashes with disk access. There’s a hidden “drive failure” LED which goes red if a drive dies, but you’ll see the LED flicker when the mini powers up. The G-RAID mini needs supplementary power from the PSU when connected up via USB, but it’s not need when the Firewire ports are used. The G-RAID mini can be configured either as RAID 0 with both drives contributing to one large logical volume or else as RAID 1 with the drives mirroring each other. There’s a simple configuration tool that let’s you chose which it’s going to be. 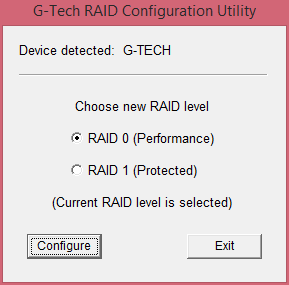 Changing the RAID level completely erases the drive so it’s best to decide early what configuration you want. The utility is available for Windows and Mac, but once the G-RAID mini is setup, it works as any device that understands USB storage, e.g. Linux boxes or Chromebooks. So that’s the basics out the way. What’s the performance like? I ran through my usual selection of tests with hdparm, dd and bonnie++ in both RAID 0 and RAID 1 configurations. Remember, while these tests are indicative of performance, they are for my setup only. In either configuration, the G-RAID mini is fast, especially when connected up via USB 3 in RAID 0. Looking at the data, it’s clear that at USB2 and Firewire 400 speeds, there’s no performance difference between RAID 0 and RAID 1. Simplistically the data connection rate is the limiting factor. However, with USB3 bonnie shows that write speeds fall by a third in the RAID 1 configuration, with reading affected by only a 10% fall. This is not unexpected as extra work is required to write the data in a mirror setup. Regardless, it’s still 3 times faster than USB2. In summary, the G-RAID mini is an ideal companion for power users with the latest ultrabooks or MacBook Pros where performance is matched to good looks. It’s not cheap with an on-line price of around £275 for the 2 TB version but the protection against single drive failure will be important to those with high profile or travelling roles where having the data available is crucial. The G-RAID mini is an attractive and well-built unit with great performance and it will appeal to both those who need either high-performance or protection against drive failure.